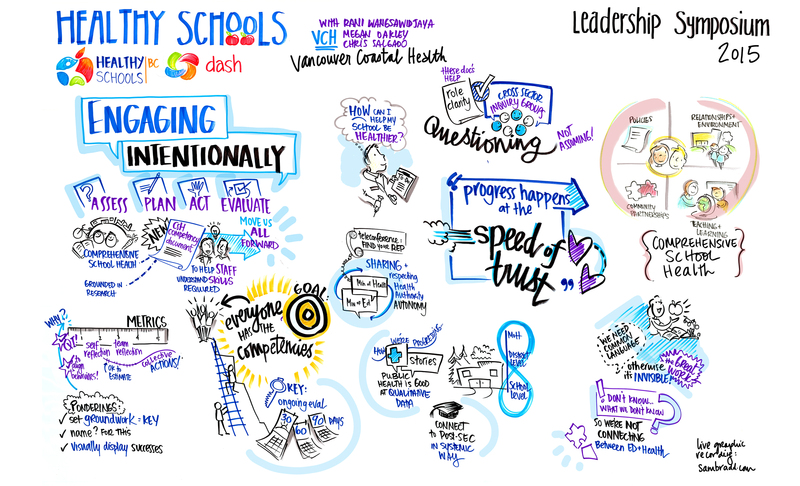 Recently, I was graphic recording at the annual Healthy Schools Leadership Symposium, the signature event hosted by DASH BC and Healthy Schools BC. This conference is a chance to really connect the education and health sectors, because healthy students are better learners, and better learners are healthier. What does that mean? If a child knows just two caring adults at their school, they are 50% more likely to graduate. It just takes two caring adults to change that student’s life. Amazing. 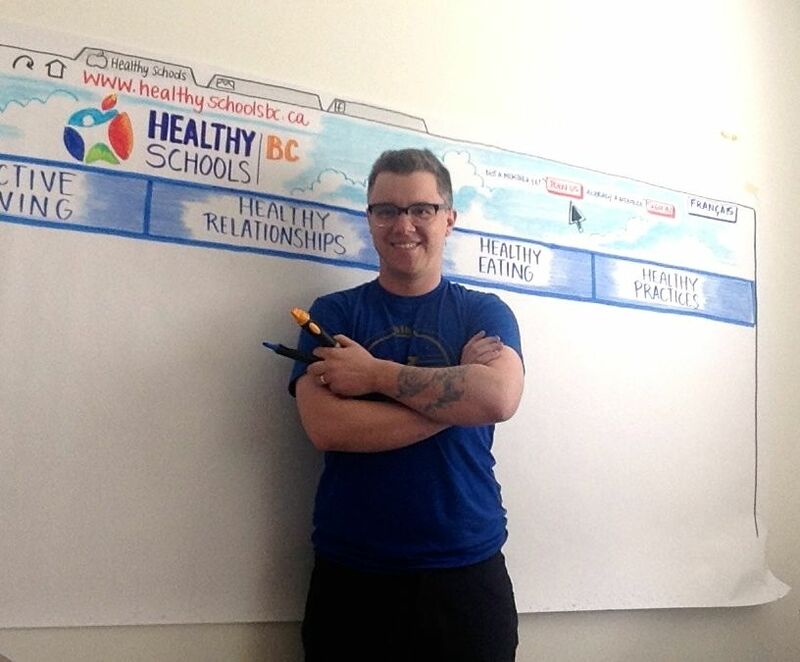 It’s a big job to bring the education and health sectors closer together at a school level, and graphic recording is a good tool to help Healthy Schools BC in this work. And it starts with a great event. Graphic recording reveals ideas and connections visually. It’s a way to understand each other and feel heard. 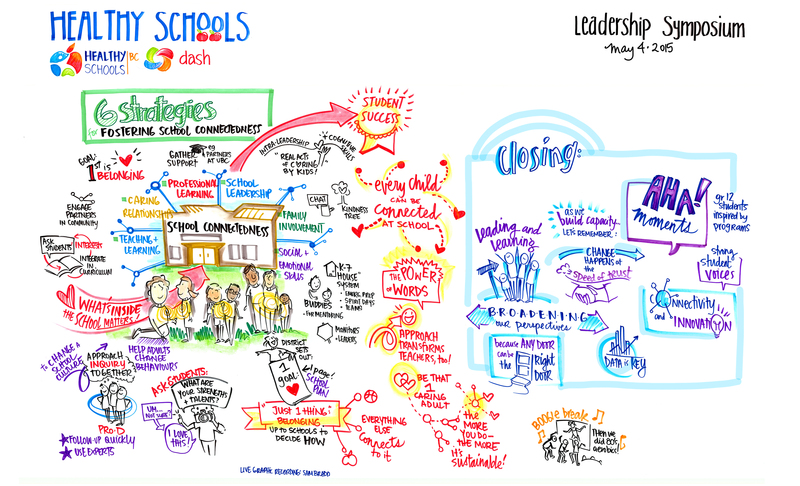 Together, that means graphic recording helps build cross-sector networks and strengthen connections. Graphic recording shows up in 6 ways to help make this conference extraordinary. 1. 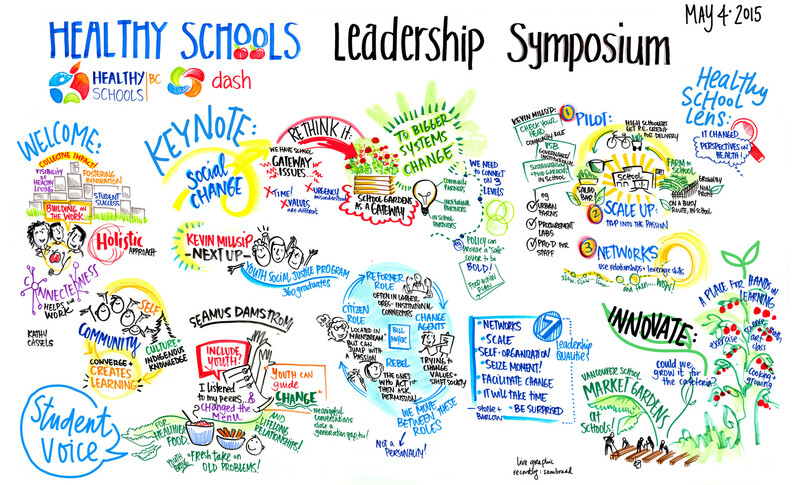 Real-time visual summary: graphic recording is an instant, visual summary of the presentations, breakout groups, and workshops. I listen and draw to create these large images in real-time. Participants get excited to see and engage with the innovative visuals afterwards. They come over to ask questions, take pictures to bring back to their staff, teams, and classrooms, and keep the conversation going. I like to think Im always this happy at work! 2. Sense of progress: we have a series of giant, 8-foot graphic recording posters from previous years. They were hung up in the hotel hallways and it absolutely transformed the beige walls. These posters created a sense of time and progress. Although personally I’d want to go back and redraw half of the posters (ha! ), it’s an easy, visual way to showcase milestones in the sector’s work. The posters highlight community projects, keynotes and student work, so it’s also a way to bring in student voices. The posters also created a space for people to engage with each other, both for introverts and extroverts. I’d overhear people networking right next to a poster called “Engaging Intentionally” and I couldn’t help but smile. I watched people (solo and in pairs) walk down the hallways, chat, and reflect on changes in their sector. Creating different spaces supports the learning modes for people who might not want to network in large, crowded areas. 3. Custom, interactive area: DASH BC and I created a giant interactive poster activity ahead of time, and brought it to the event. 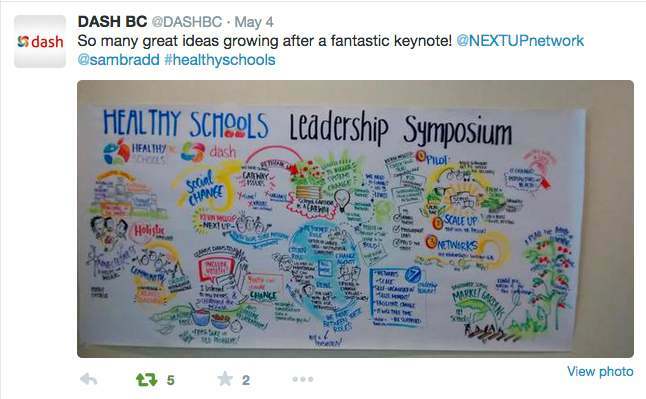 The poster was made to look like healthyschoolsbc.ca website, where participants could share/tag/write up resources under the different website categories. This replaced the usual display table of brochures and resources from partner organizations – and made it more fun to see what belonged where. 4. Instant replay: social media tweeted out graphic recording images throughout the day. Some participants love to share their learnings as-they-go. 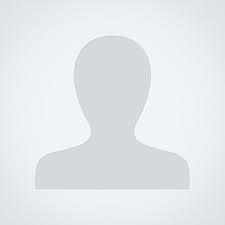 Social media also engages people who aren’t at the event, and a picture says a thousand words. 5. Graphic design: the cover of the conference program integrated images from last year, which was a nice visual tie-in with the look and feel of the event. Groups often use parts of the graphic recording images in their powerpoints, printed materials or online to get the most value from the images. Here are the graphic recordings of the presentations. It began with a keynote by Kevin Millsip, co-founder of Next Up – a social justice network for youth. Kevin talked about using school gardens as a gateway to bigger systems change. He encouraged attendees to pilot projects, scale up, and then grow their networks. 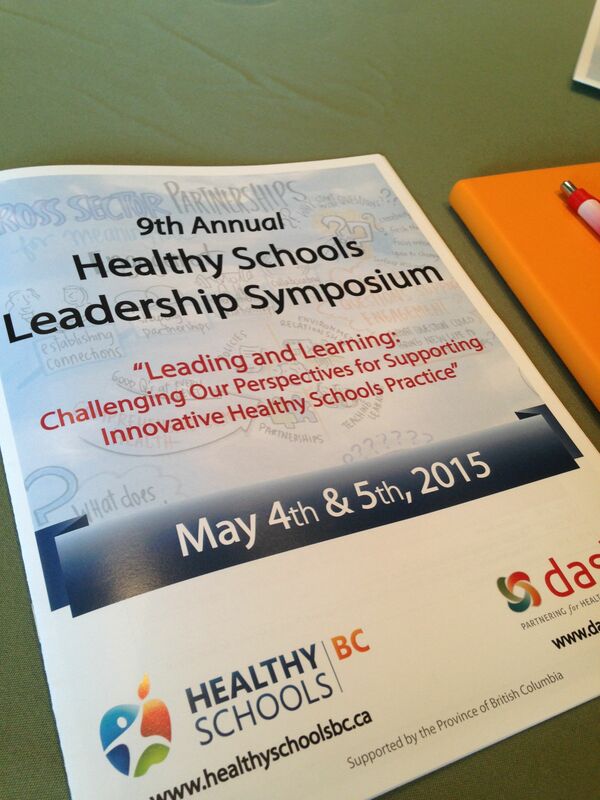 The second session brought together health professionals and educators, to talk about engaging intentionally. The third workshop was about the new Lab approach by the JW McConnell Foundation to talk about – and create a new approach to supporting- youth mental health/wellness. 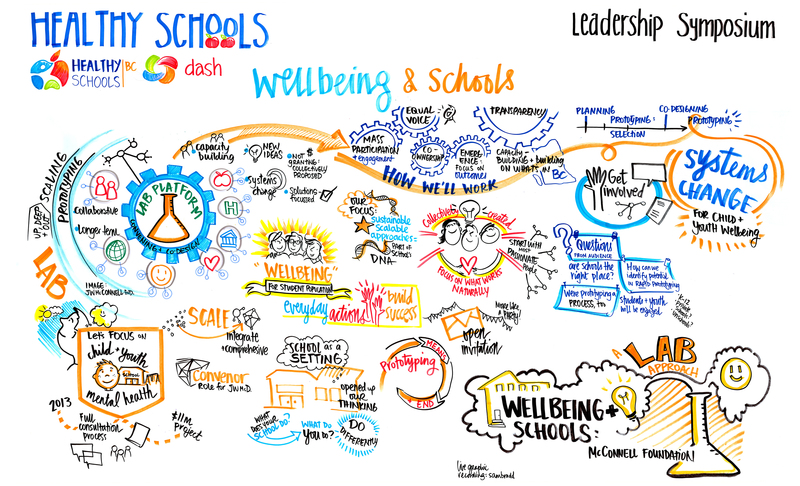 And the fourth workshop was a panel about 6 approaches to school connectedness, as part of Comprehensive School Health. These are very helpful ways for followers from their projects of the schools can generate better progresses. If you are looking for best help for writing then this edu birdie.com is very helpful site for their users.